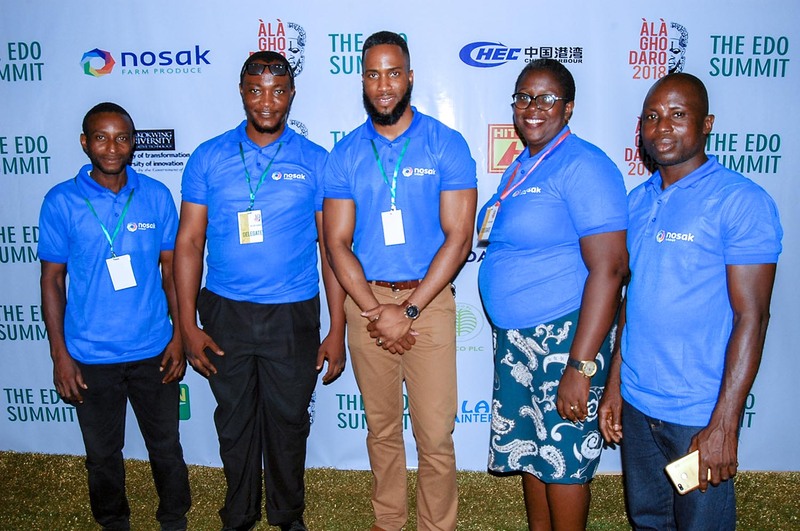 The Alaghodaro summit is an annual event held to showcase the numerous reforms and initiatives that have created opportunities for prosperity of the Edo people. 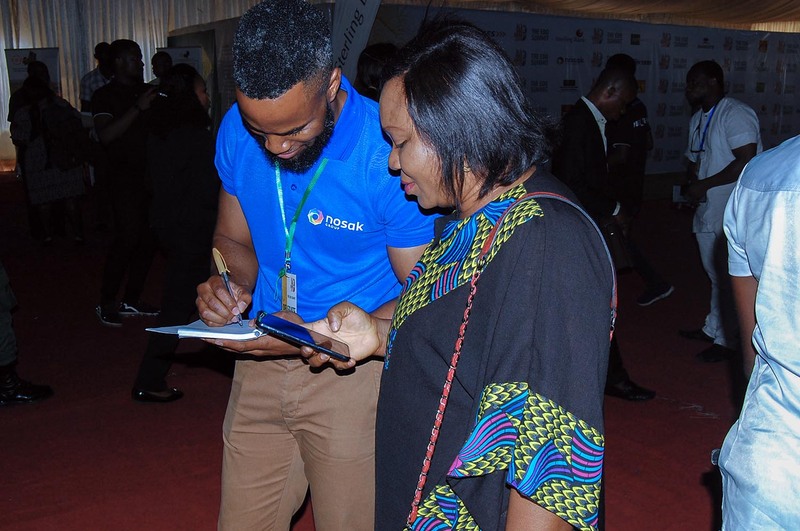 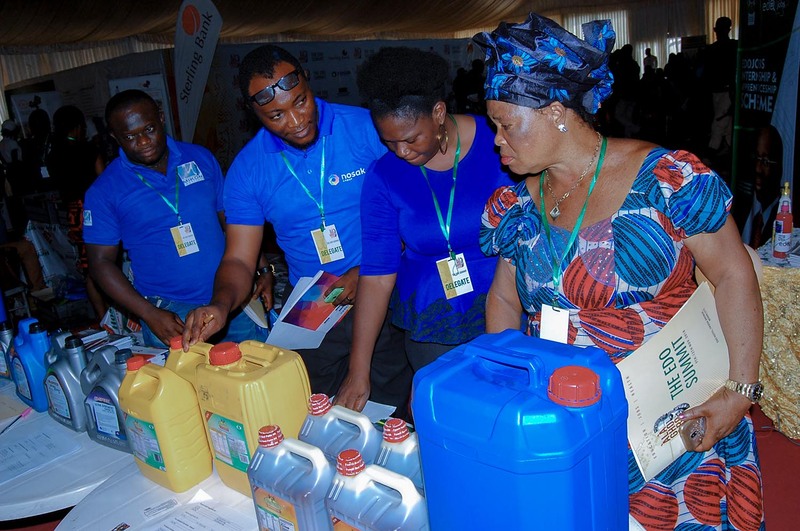 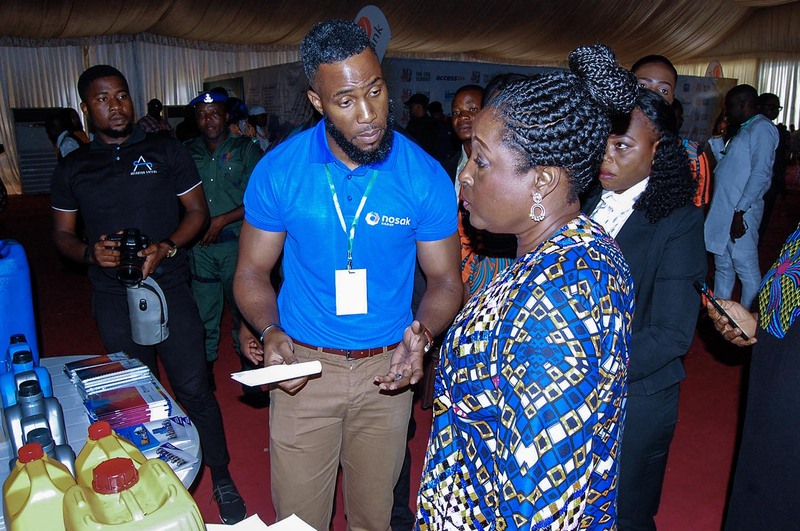 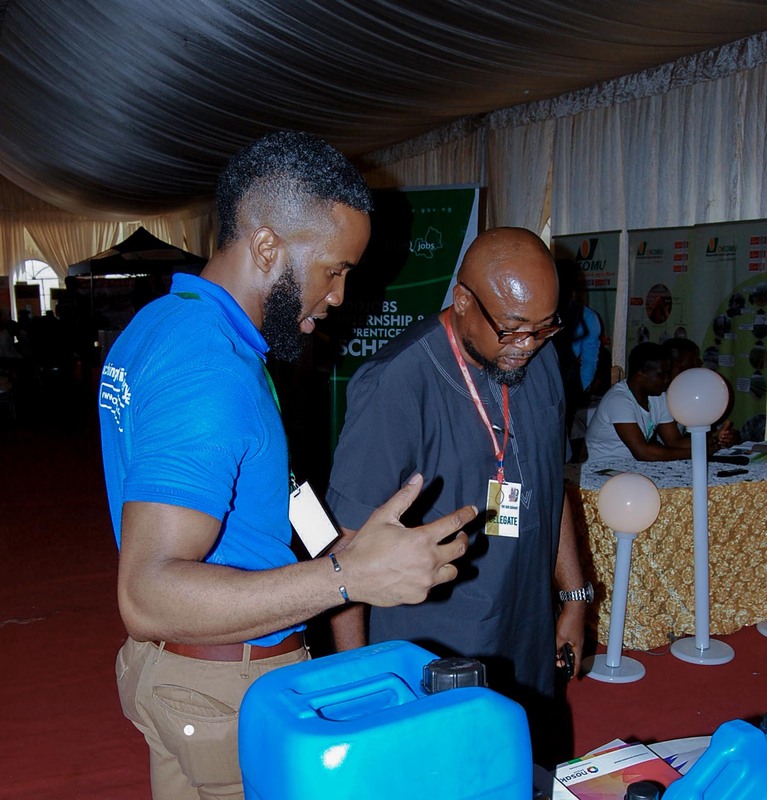 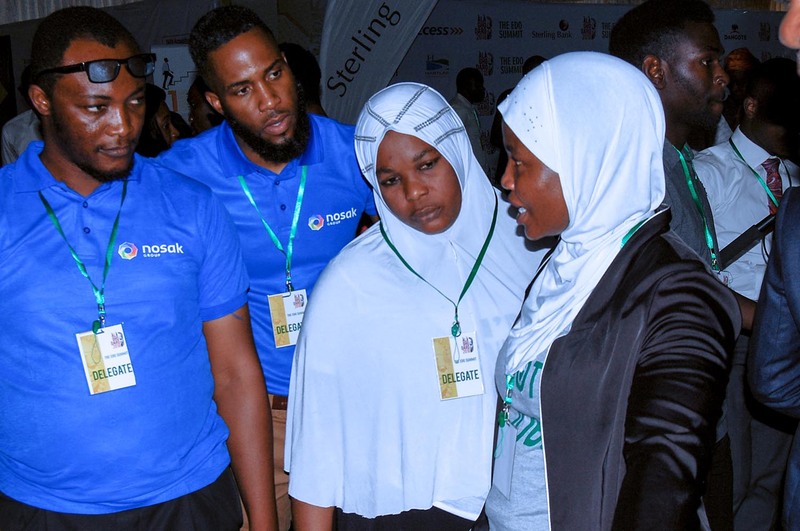 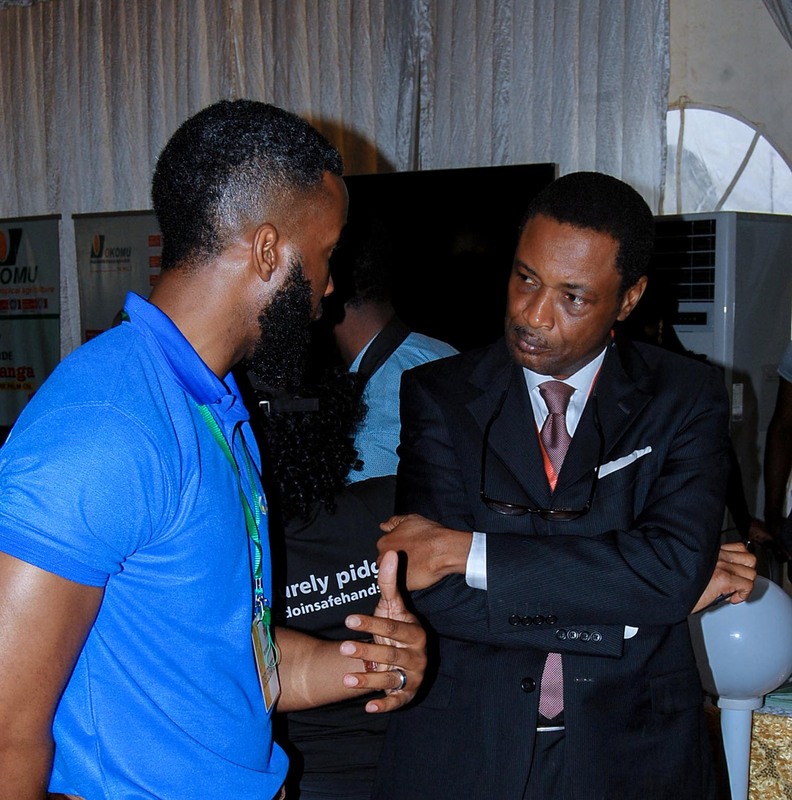 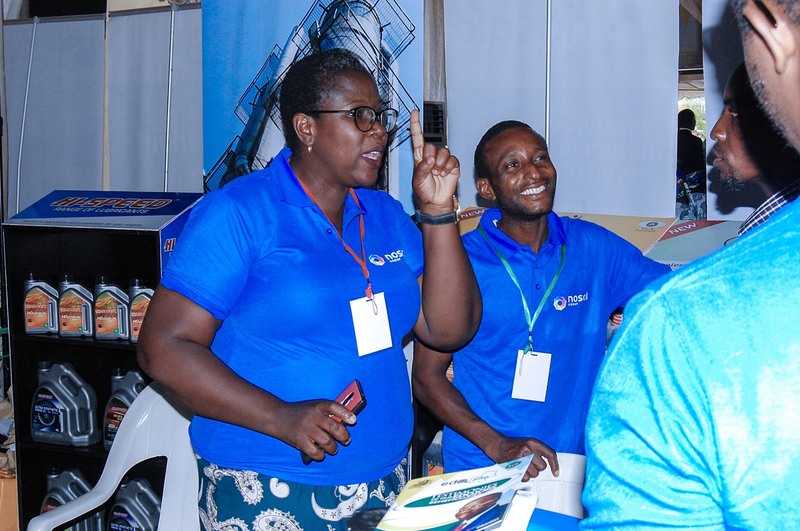 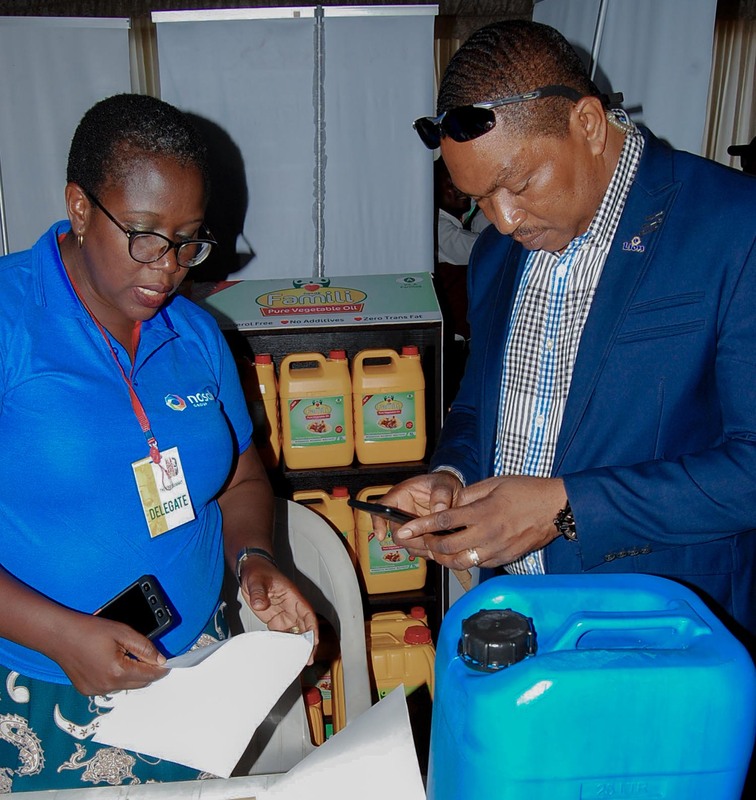 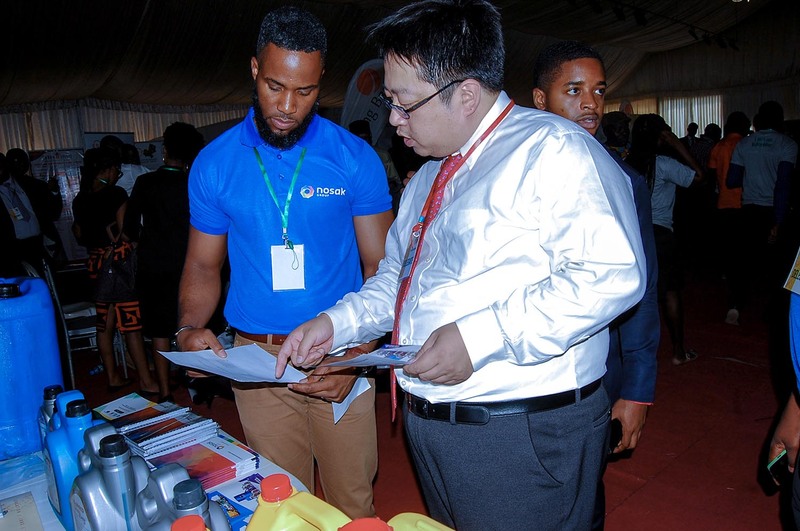 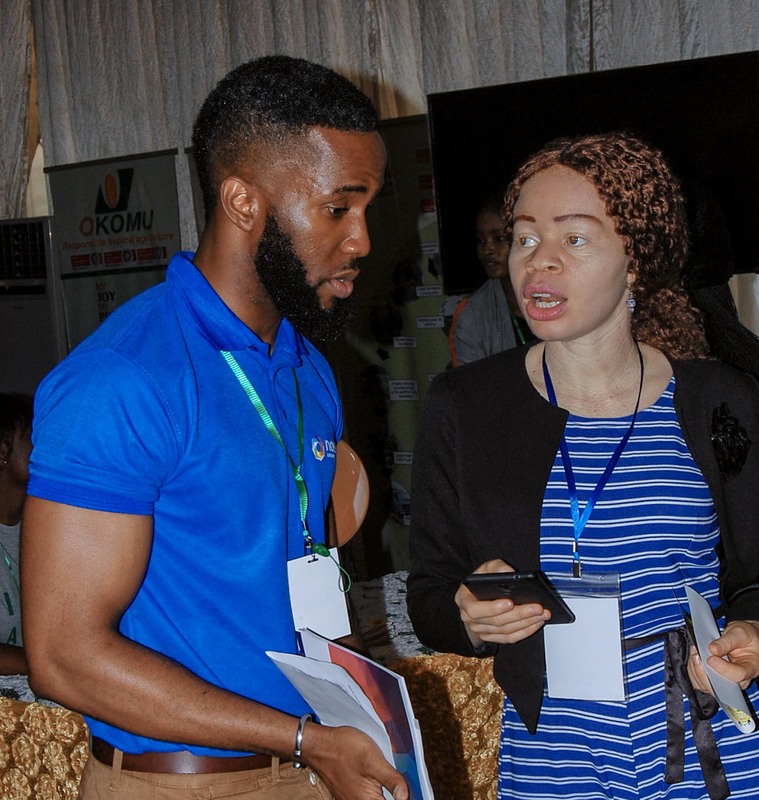 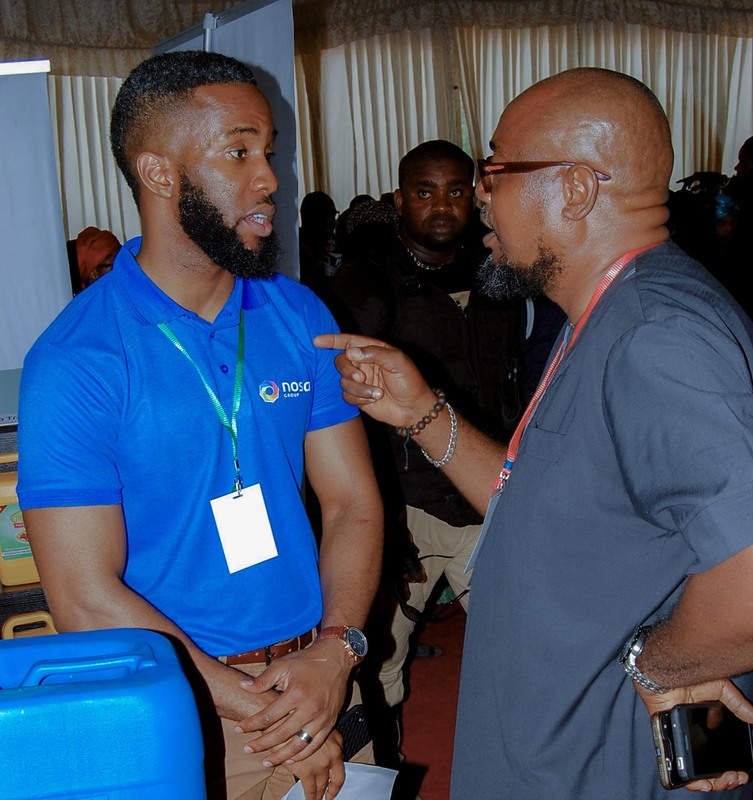 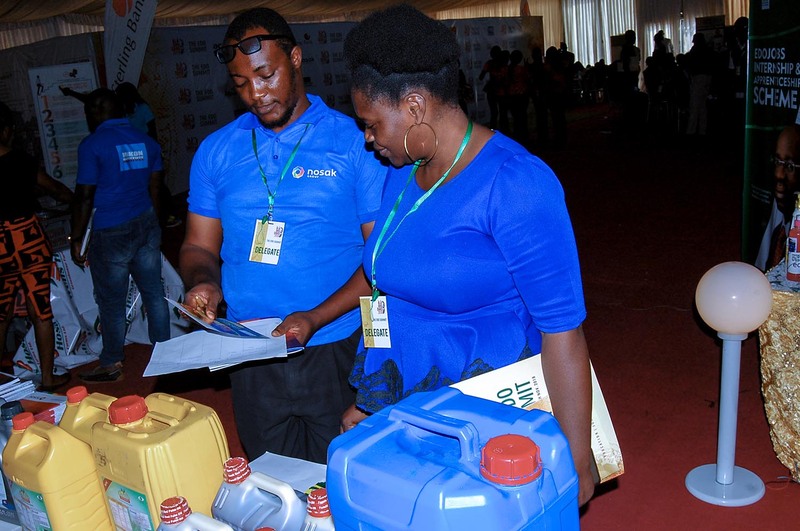 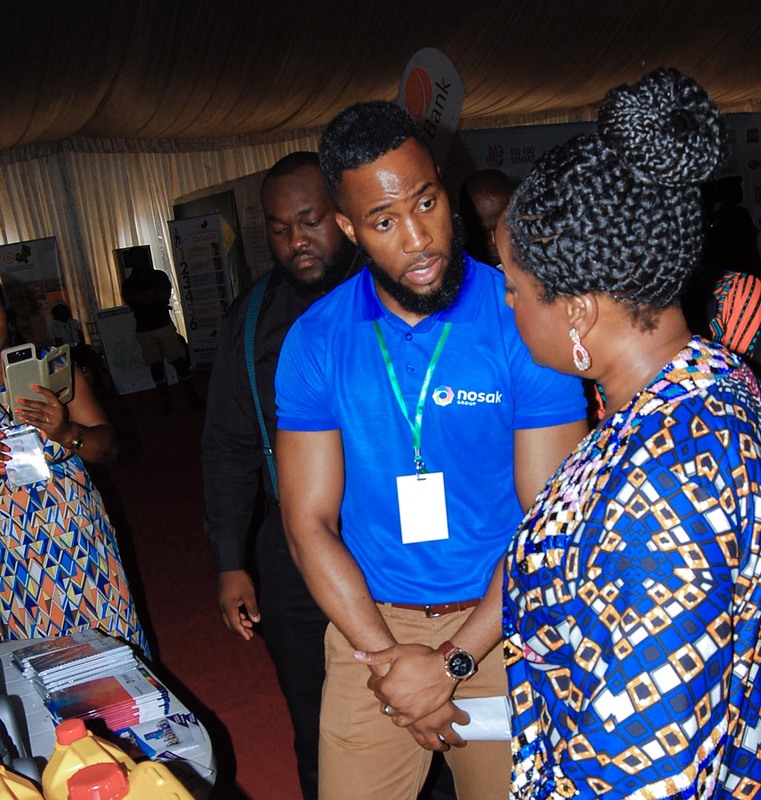 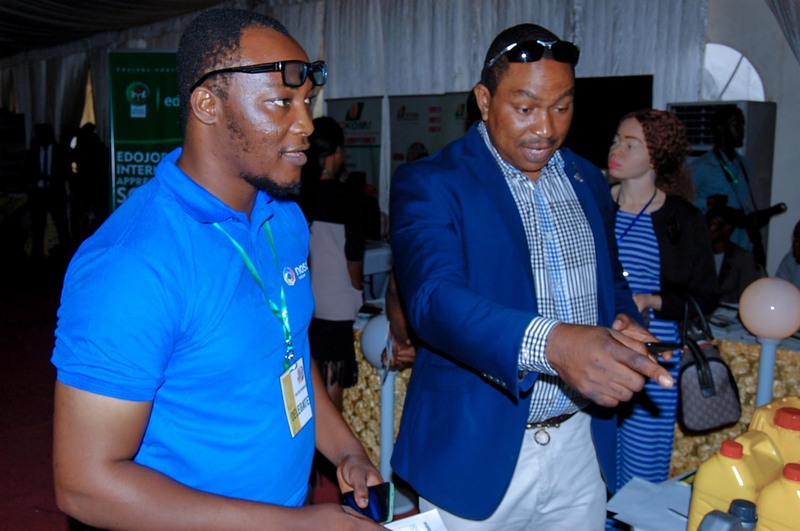 The 2018 edition themed “Edo of our dreams – Investing in our people” attracted various investors and stakeholders and took place between the 9th November and 12th November. 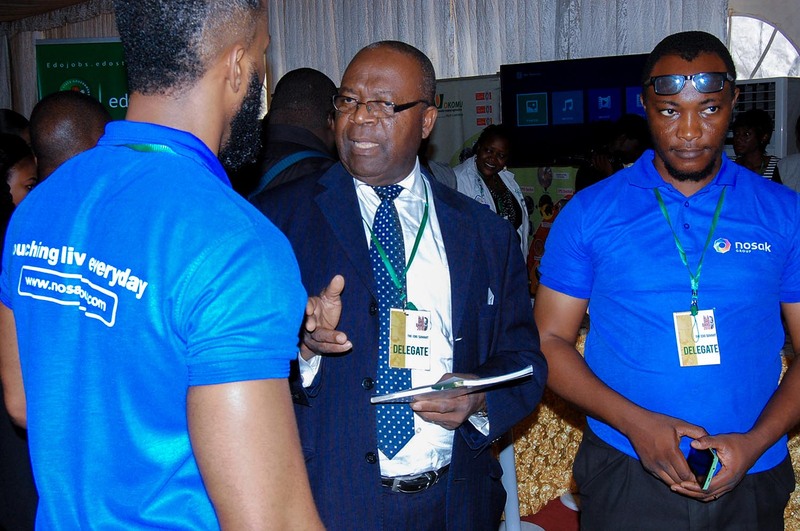 The annual summit is an opportunity for the Edo State government to showcase the potential of the state as an investment hub and to enjoin stakeholders to partake in the various lucrative investment opportunities available. 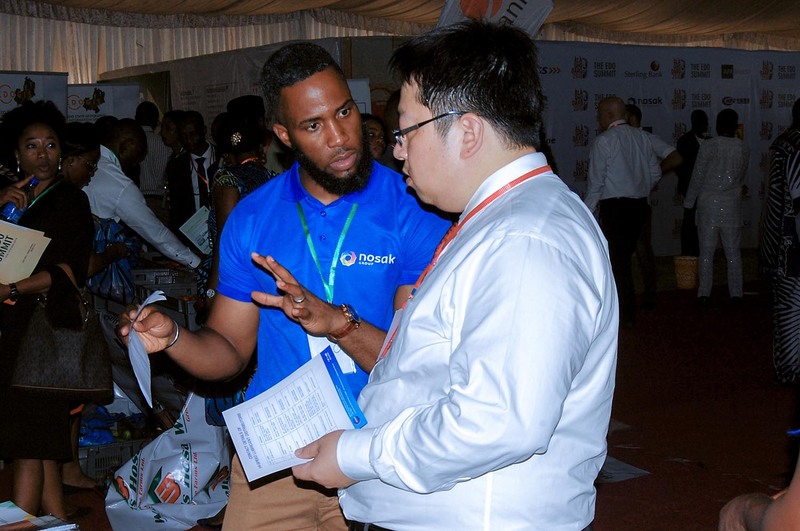 Nosak Group contributed to the summit as a gold sponsor where we showcased our products and services. 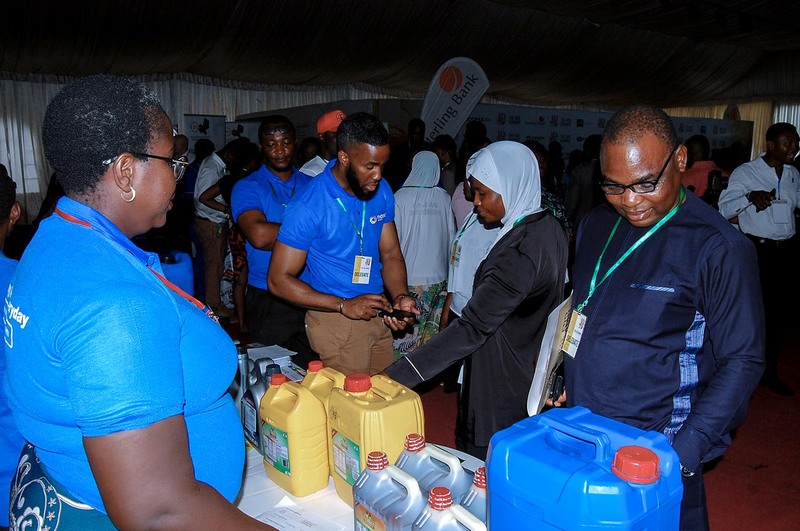 The summit was an immense success as our products on display comprising of the Nosak Famili vegetable oil and palm oil and Hi-Speed Lubricants received enormous positive reviews. 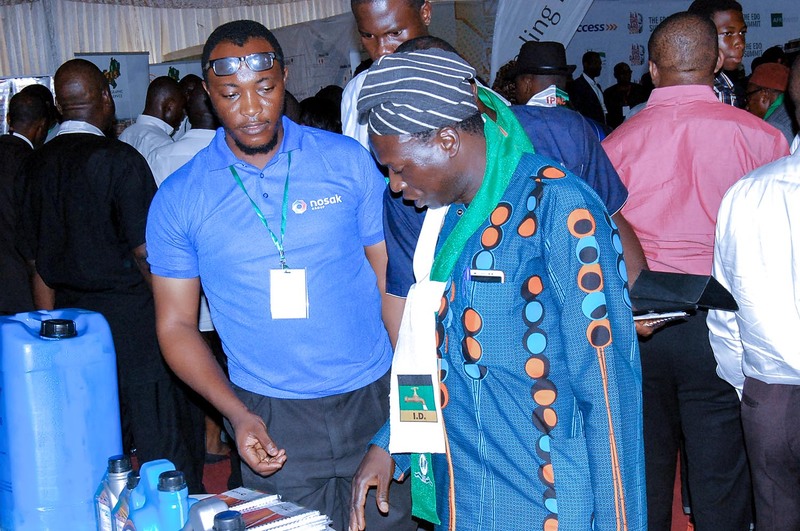 The attendees gave glowing feedback of our quality products which were all sold-out. 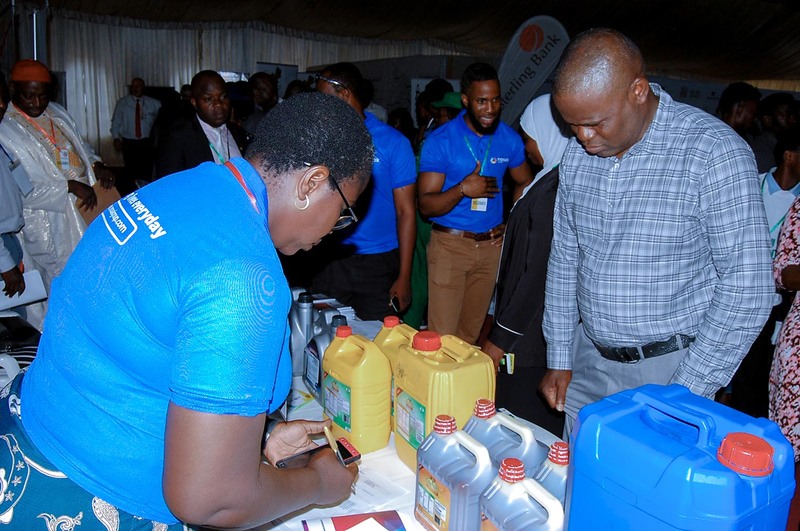 This is in line with our continuous dedication to contributing innovative solutions, products and services to the growth of the economy as reiterated in the recent visit of delegates from the Edo state government to Nosak Group facilities earlier in November.